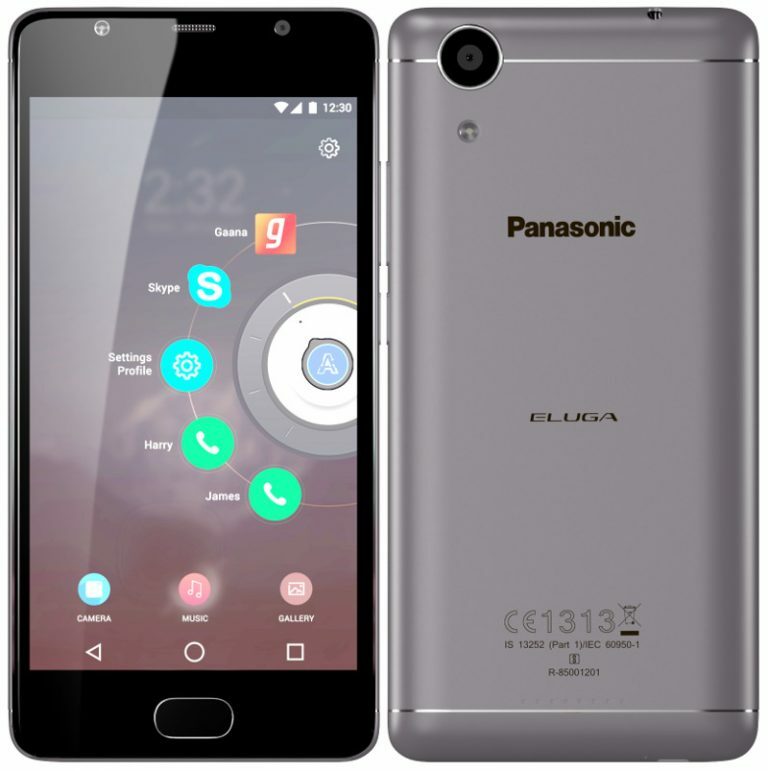 Panasonic launched the company’s latest smartphone, Panasonic Eluga Ray. Let us have a detailed look at its specifications. It is powered by 1.3GHz quad-core MediaTek processor and runs on Android 6.0 (Marshmallow) out of the box. The mobile comes with 3 GB RAM and 16 GB internal storage that can be expanded to 64 GB using microSD card. The device comes with 13-megapixel primary camera with LED Flash and 5-megapixel front camera with LED Flash. The smartphone is equipped with a fingerprint sensor to provide an extra layer of security besides supporting GPS, Bluetooth 4.0, Wi-Fi 802.11 b/g/n and 4G VoLTE connectivity features. The mobile packs a 4000-mAh built-in battery and weighs 169 grams with 144.4×71.6×9.7mm size measurements. Let us know your reviews about this mobile by commenting in the comments section below. We’d love to hear about it you.